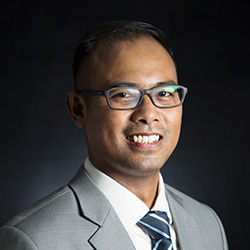 HARYATI YUSOFF is a partner in the Infrastructure & Construction practice group. She holds a Bachelor of Laws (Hons) degree from University of Malaya and Master of Laws (General) from the University of Melbourne. 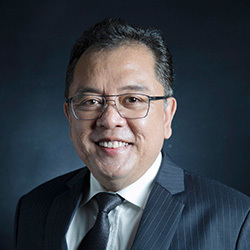 Haryati was admitted as an Advocate & Solicitor of the High Court of Malaya in 2007 and since then has been involved in various industries including construction, development, infrastructure, agriculture, agropolitan and social development. 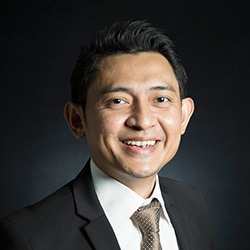 Her experience includes construction advisory for the development of Putrajaya as Malaysia’s federal administrative capital, commencing from pre-tendering stage up to the post construction works and day-to-day legal issues on site and negotiation of concession agreements, development agreements and private finance initiative agreements, among others. 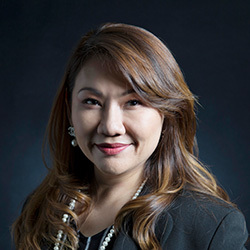 Prior to leaving the firm in 2012 for Putrajaya Holdings Sdn Bhd, she was providing legal services to Eastern Corridor Economic Region Development Board where apart from the development and construction projects, she was also involved in the agriculture, agropolitan and social development missions. 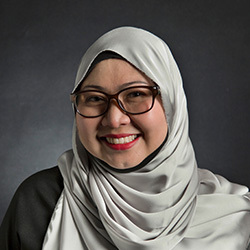 She re-commenced practice in mid-2014 and is currently providing legal services for the Perumahan Rakyat 1Malaysia Corporation which primarily focuses on the corporate side of practice specialising in construction, infrastructure and property development.